How can your coaching change my life? This is the question I have to answer when I see a new client. Instead of using marketing terms and sales pitch I’ve decided to get real and answer this straight from the heart. 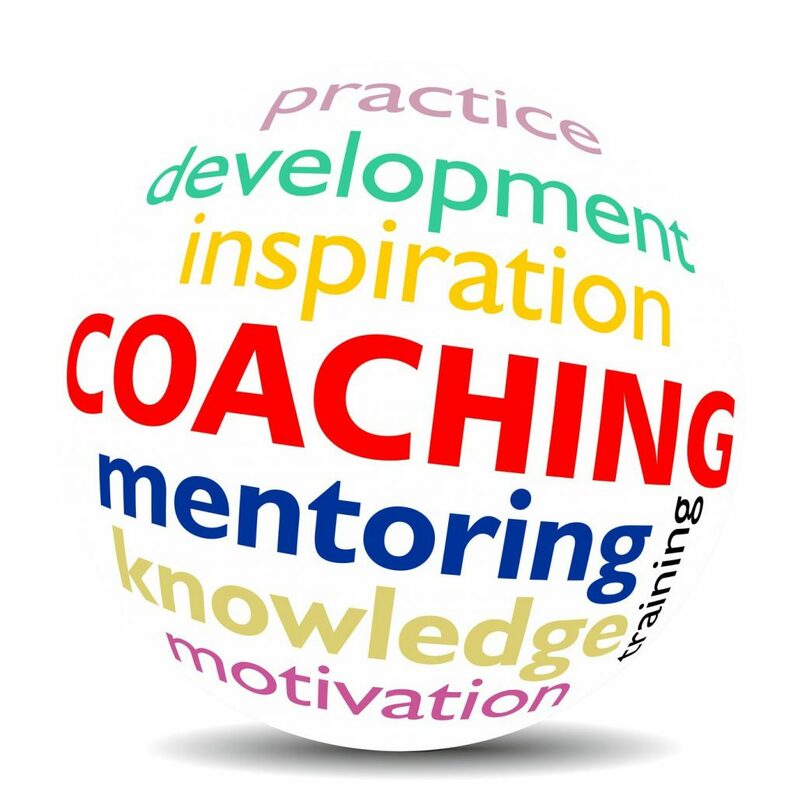 Life coaching emerged in the 1980’s as a professional practice when people started realising that they didn’t have to go back in order to go forward. In therapy, patients are taken back into their past to relive, re-assess and rehash what happened, who was responsible and who needs to fix it in order for the patient to move on. As a healing modality, therapy has a place and can be useful for some patients. But some people would much rather start where they are and move forward. Yes the past may have affected our lives but it does not define who we are or who we are capable of becoming. The first thing that is different in a life coaching relationship is the client is not considered to be ill therefore is not called a patient. The client is seen by the life coach as a whole individual who have had life experiences that may have challenged her but has not diminished her worth or value. Her life experiences have over time created beliefs, patterns and perceptions about the way she views the world. In many cases her perceptions are tunnel-visioned and she is locked into a view which limits her ability to make different choices and get different results in her life. In a coaching relationship, the coach will help the client look at experiences from different perspectives, challenge her beliefs and break destructive behaviour patterns. A coaching relationship starts with the client needing or wanting to make a shift or change in one or more area of her life. She recognises that she has been perpetuating actions and behaviours which are not giving her the desired results in these areas. Often I find that clients come to me because they are struggling in work or career but as the coaching unfolds she recognises that her patterns are spilling over into other areas of her life as well. Because I understand feminine energies and have lived through some of my own life challenges, I can identify with my clients. But identifying with the client only allows me to have a certain amount of empathy and compassion. The coaching requires that I am able to hold a safe, sacred space for her to share, unpack and examine her beliefs, thoughts, feelings and actions through a process of self-inquiry. It is a dynamic process which unfolds effortlessly when we open the space and engage from a place of honesty and truth within the coaching relationship. Many people are turning to life coaches to help them get clear on their life goals and to help them reach these goals. This is a great way to plan for success in your life but I believe that over and above setting goals and reaching them, one should set intentions which are aligned with who we are as individuals and the life we want to create externally and internally. A holistic approach will give us long term happiness and success. Own your worth, lose the hustle! If the shoe fits, own it!